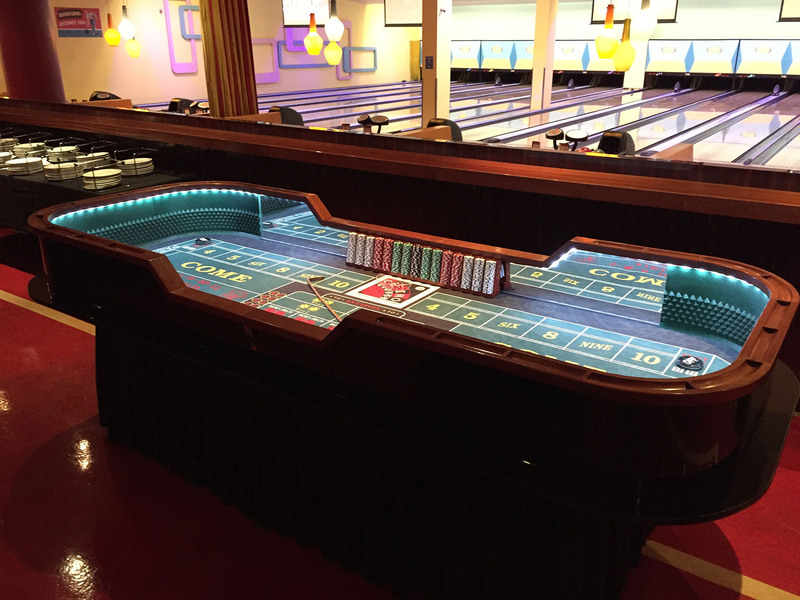 Add casino fun for the guests in this fun bowling location. 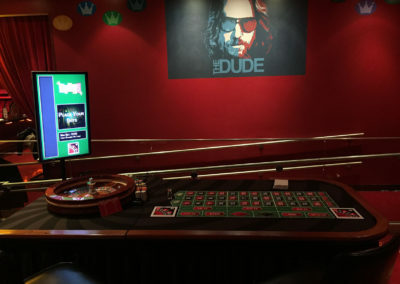 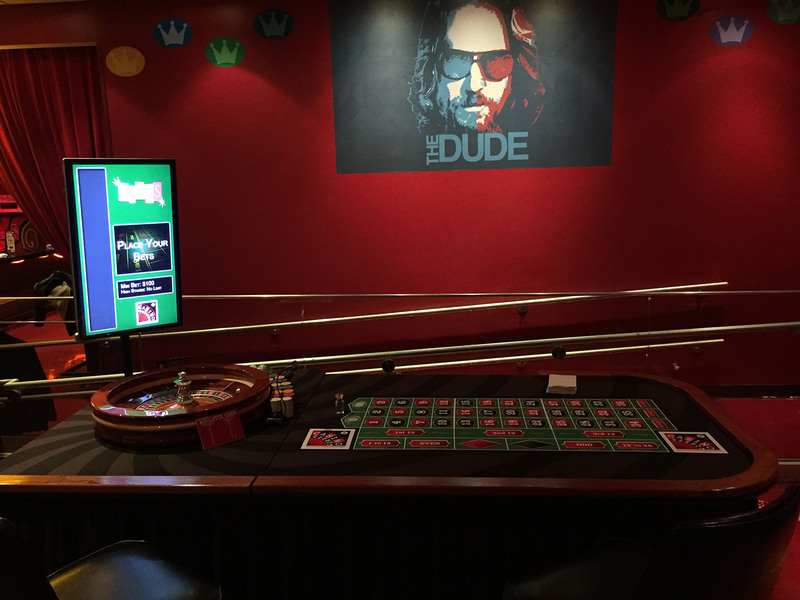 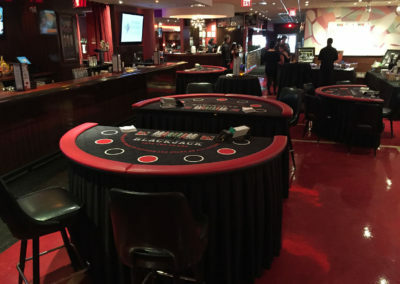 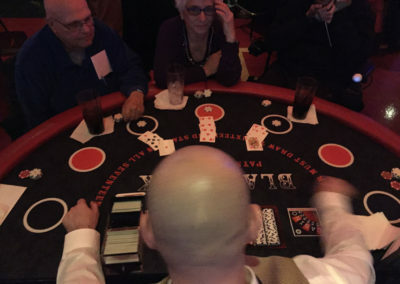 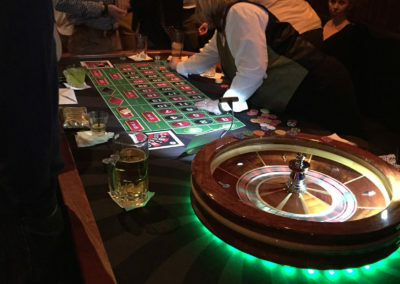 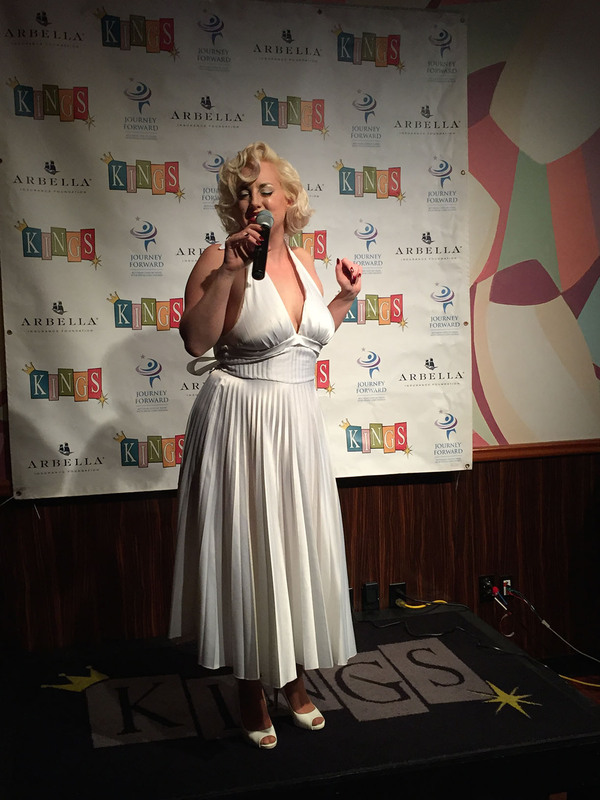 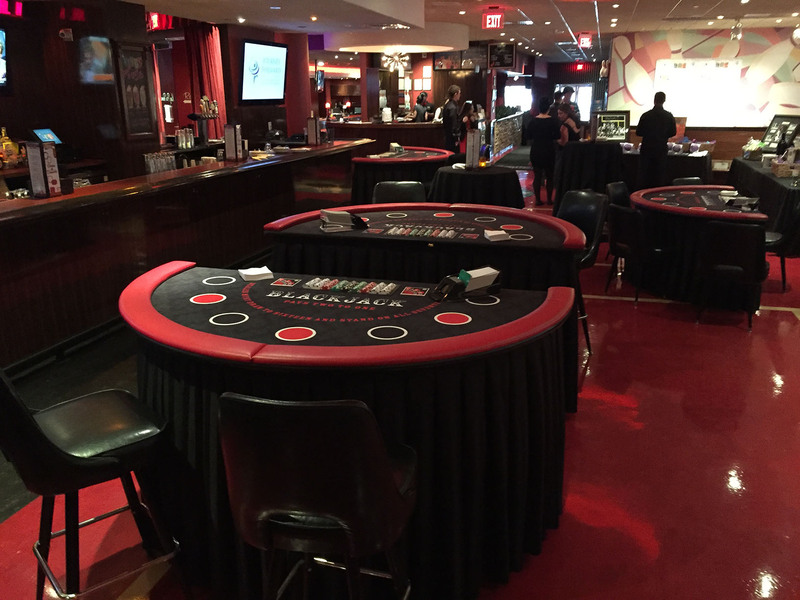 Casino Productions has hosted 4 annual fundraiser for Journey Forward at Kings. 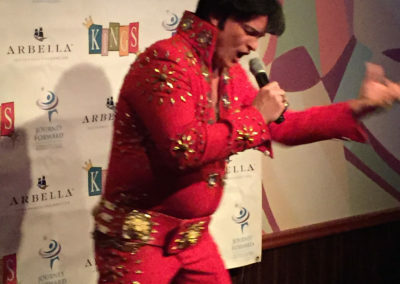 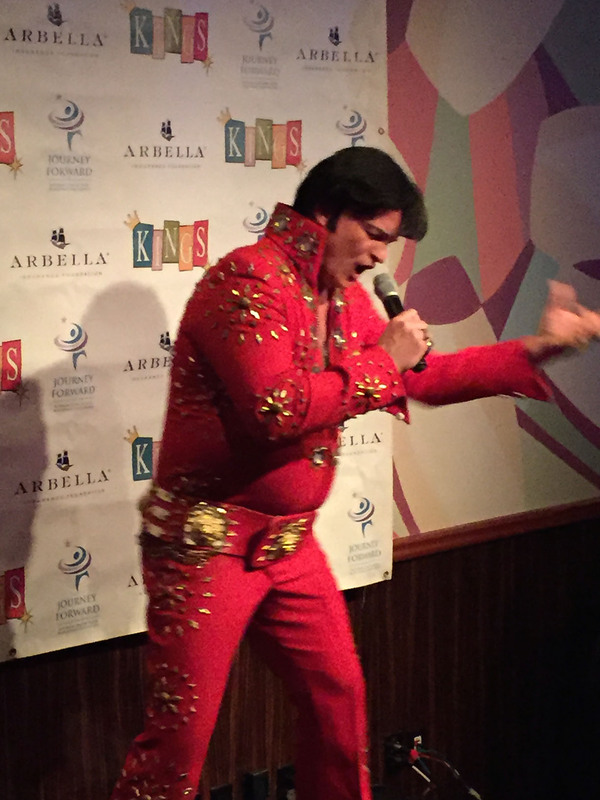 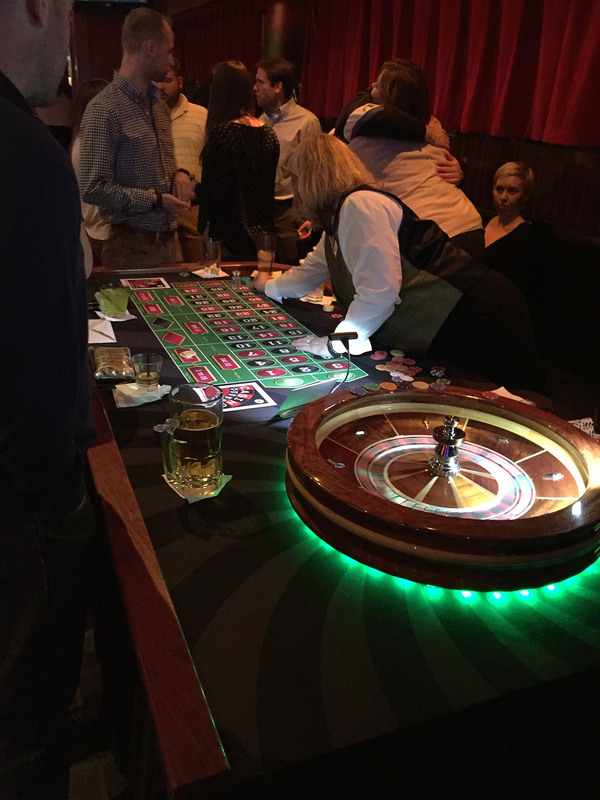 The casino party can easily add a Elvis or Marilyn performance to your event for a memorable guest experience. Great for photo ops!